Solidarités Jeunesses Languedoc-Roussillon is an association that organises international work camps for young volunteers. It is the regional delegation of a national movement (Solidarités Jeunesses), which itself is member of international networks: The CCIVS (Coordinating Committe of International Voluntary Service) and Alliance.of European Voluntary Service Organisations. We organise short-term international work camps for the duration of three weeks ; long-term work camps for three months to one year ; ponctual cultural activities (carnaval, projects with schools, …) and actions for the promotion of volunteering and the international mobility. All our activities turn around the work camp pedagogy: international and intercultural meetings, taking care of daily life and the budget collectively, discovery of and implication in a local setting, realisation of a concrete project with public utility. Our experience with the voluntary service and in the social domain has provided us with the necessary tools to work with this public. The work to be done by the volunteer will be defined with the technical animator who is already familiar with this kind of volunteers hosted (experience through work with persons in inclusion projects on our work camps). Our center is not furnished to receive physically handicapped persons and we do not have the competences to host heavily mentally handicapped volunteers. Founded in 1974 by a small group of locals, le Réseau d’Entraide Volontaire has become regional delegation of Solidarités Jeunesses in 1979. It is an association working with the methods of Popular Education, acknowledged by the ministry of Youth and Sport . The seat of the association is located in Beauvoisin, Gard, in the Vauvert canton in the small Camargue. The association owns two houses in the community; a bigger one which hosts the offices of the association and where about ten persons and occasionally small groups can be hosted (the house of the volunteers); a smaller one serves as housing for the staff members. Work camps for international volunteers . 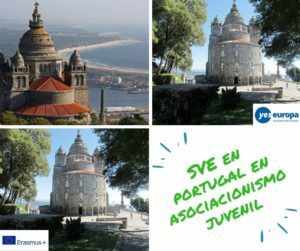 These are actions that assemble about fifteen international youngsters around the realisation of a concrete work (restoration of cultural heritage, environmental education, installation of communal structures, …) with the objective of intercultural exchange. 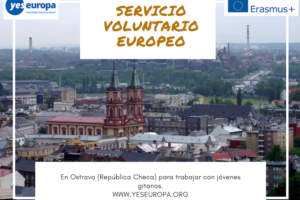 the civic service, the OFAJ, but also without any of these official frameworks, which allows a mix of more different cultures and enriches the encounters. The association is guided by an administrative council which supervises the permanent team made up of employees and volunteers. a technical animator who is in charge of supervising the international volunteers at the work camp, available for certain leisure activities, and who prepares the technical part of the work camp season. 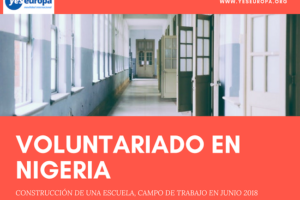 A responsible for hosting volunteers and other persons, in charge of the organisation of the house as well as of the daily accompanying (administrative, financial, pedagogical) of the volunteers. ✔Beauvoisin is a village that has 3 500 inhabitants, situated in the Camargue, 35km away from the sea side and 60km from the Cevennes. It is located at 15km from Nîmes in a rural area in which the main activities are the production of wine, fruits and the raising of bulls and horses. The hosting center is situated in the centerof the village where all essential shops can be found. Even though the village is close to Nîmes, public transport are rare but developing. There are many activities available in Beauvoisin, offered by the municipality and the many local associations (tennis, soccer, karate, theatre, cabaret, dance, …) even though some are not accessible all year long. 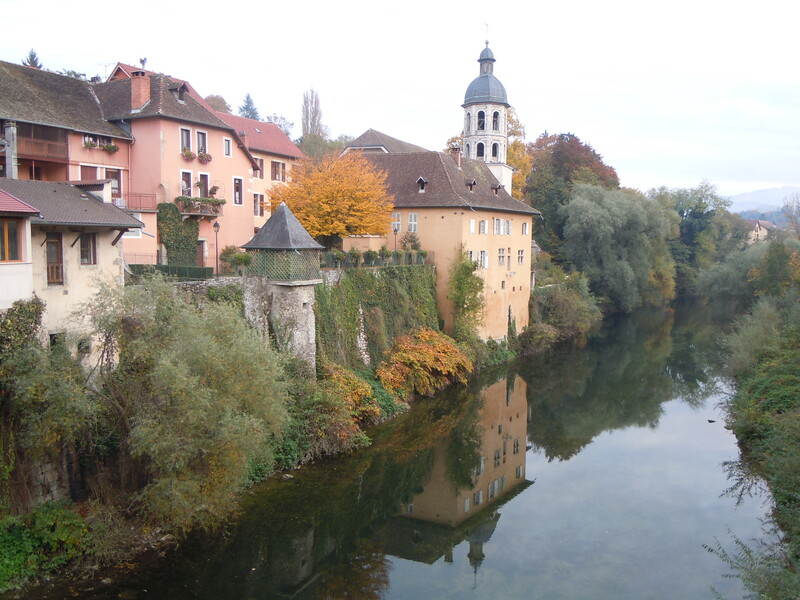 Beauvoisin is situated in the department of the Gard in the region of Languedoc-Roussillon. It is a very sunny region, very hot in summer, rain is hard and the “Mistral” wind blows often and strongly. The region is very much appreciated by tourists, thanks to its natural environment, the richness of its cultural heritage and its still flowering traditions. ✔ Volunteers are hosted in a village house that has been transformed in a small hosting center: one flat for an employee and the office, three rooms with three beds each, collective kitchen and bathroom. A living room is at free disposition for the volunteers. The Bathroom and toilets are shared by everyone. Volunteers and team members work as a collective. They prepare meals in turns for everyone, meals are taken together at fixed hours. We aim at the construction of a social Europe, for peace, respect and tolerance and for this we rely on intercultural exchanges. 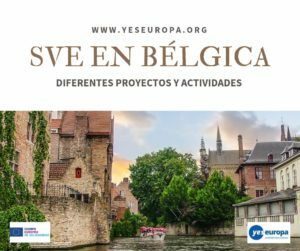 ✔ The volunteer participates in the different activities of the association, being a member of a group of 6 to 8 young European and other volunteers. He/she works 30 hours per week on the long term work camp. The manual work can be masonry, indoor constructions, gardening, etc. He/she learns to use certain techniques of construction, renovation, etc. 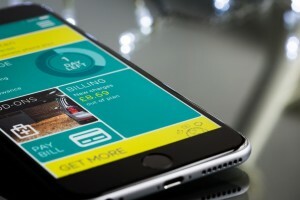 He/she participates in the organisation of every-day life, kitchen, cleaning, managing the budget for groceries and for leisure activities which is a collective responsibility of all the inhabitants. He/she has the possibility to take part in different local activities, work in school with the teachers, do theatre, animations, … This will allow him/her to discover the environment he/she lives in. 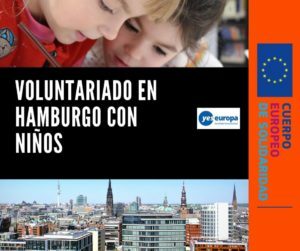 The role of the volunteer is to give a European/international as well as voluntary and dynamic dimension to local projects in order to mobilise the local population and to make them become actors of the communal life. a typical regional meal prepared by locals, with discussions around the project of the association, social, political, economic or environmental topics of current information. We closely work with the National Office of Solidarités Jeunesses. Indeed, the long term coordinator is in direct connection with our partners abroad. The coordinator regularly meets partners (through the CCIVS and the Alliance meetings) and close contact is maintained by email and telephone. This ensures suitability between volunteers and projects, as well as a quality follow-up throughout the volunteering period. Youngsters from 18 to 30 years old, in particular youngsters with less opportunities. Youngsters from 15 to 17 on teenage work camps. Hosted in the center : international volunteers, having access to the EVS programme and others, non- European volunteers. Our participation in national and international activities in the domain of hosting public with special needs (step by step) and our affiliation with a national movement which itself is member and actor of different international networks allow us to work in close collaboration with our partners. Contacts are established and meetings organised especially with new partners in order to guarantee a hosting procedure that meets the expectations of all partners, for the whole duration of the action and for its evaluation. A real work around the partnerships is done for both sending and hosting projects, for best working conditions based on knowledge, confidence, and availability. No selection is made. At the same time, it is important for us to know the motivation and/or problems of the volunteers before arrival. To assure transparency in the recruitment of the volunteers we are committed to a strong partnership which manifests itself during encounters with the partner’s representatives during different activities, seminars, evaluation meetings in which we take part. 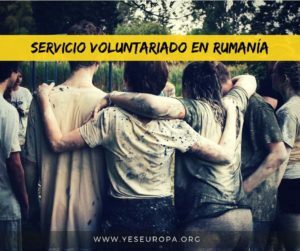 No professional or educational training is necessary for our activities, but preparation for a voluntary service is essential. Collective life is of a great richness through the encounters it creates. It also means constraints on a daily basis since one lives with persons one has not chosen to live with and does not know very well. House rules are necessary to allow individuals to function together in the project, the project itself being based in the village. Everyone will be able to take time for him- or herself to take some distance to the project or for some stocktaking of oneself. 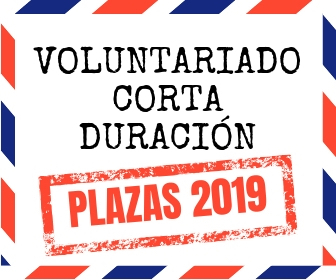 The person responsible for the volunteers remains available outside the collective moments and individual meetings if the volunteer feels the need for this contact or if we judge it necessary. We can host 8 volunteers maximum in our center.